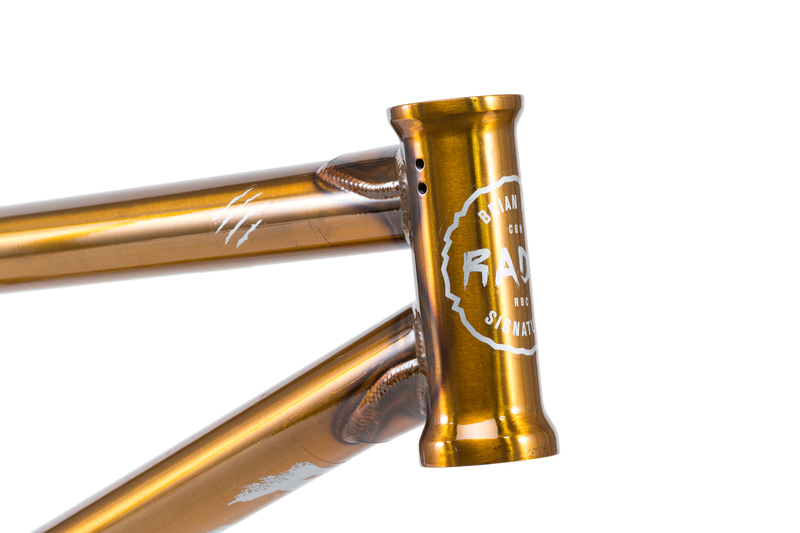 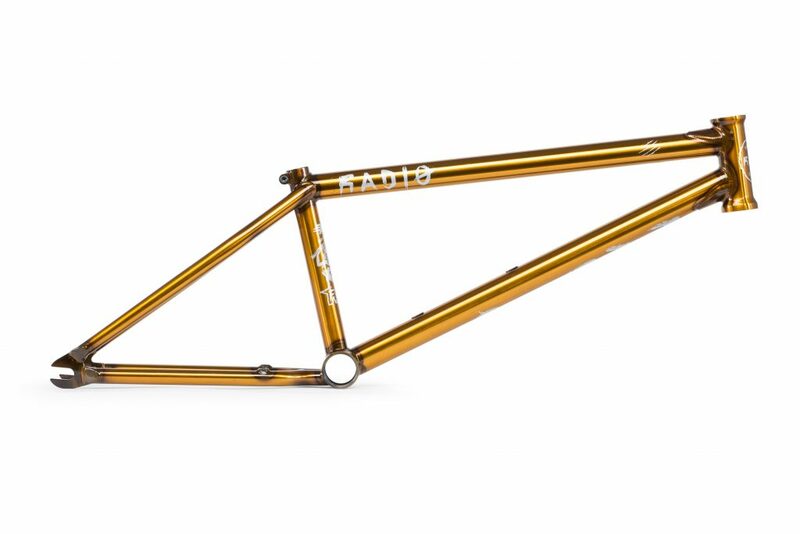 For 2018 we’re stoked to bring you Brian Fox‘s new signature “FOX” frame. 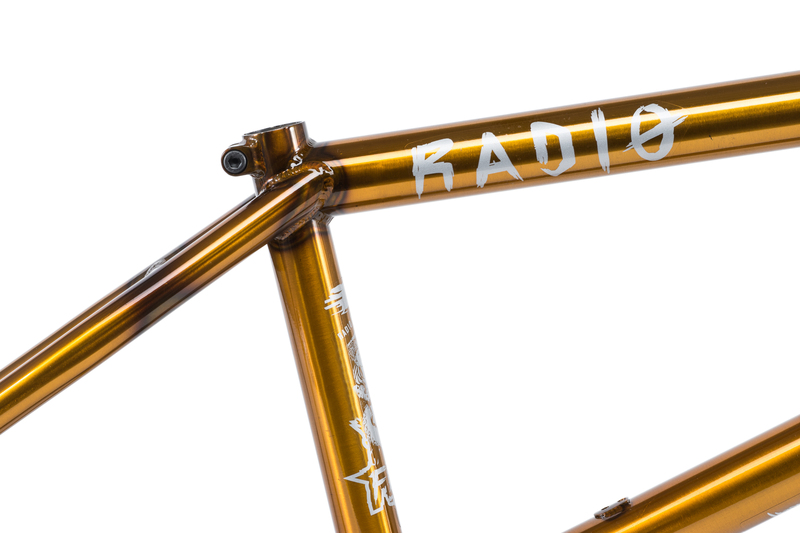 We worked very closely with Brian on a frame which could handle his explosive, all-out riding style, and function as the perfect all-around setup cable of just about anything you could throw at it. 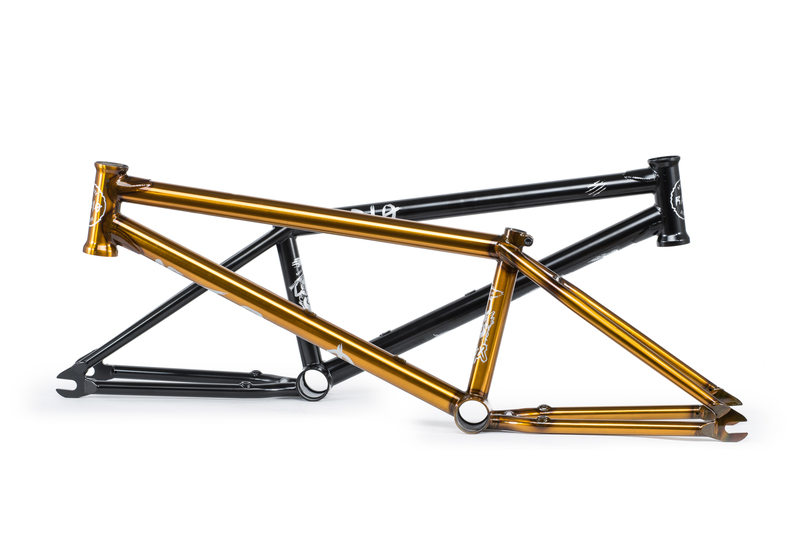 Available in both a 20.6” or a 21.1” version, both frames have proportional geometry allowing smaller and bigger riders (like Brian) to benefit from geometry that caters to them perfectly. 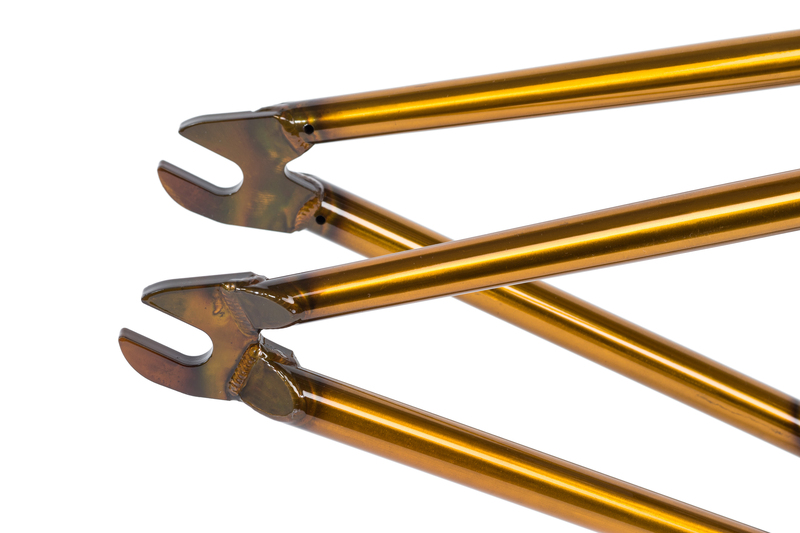 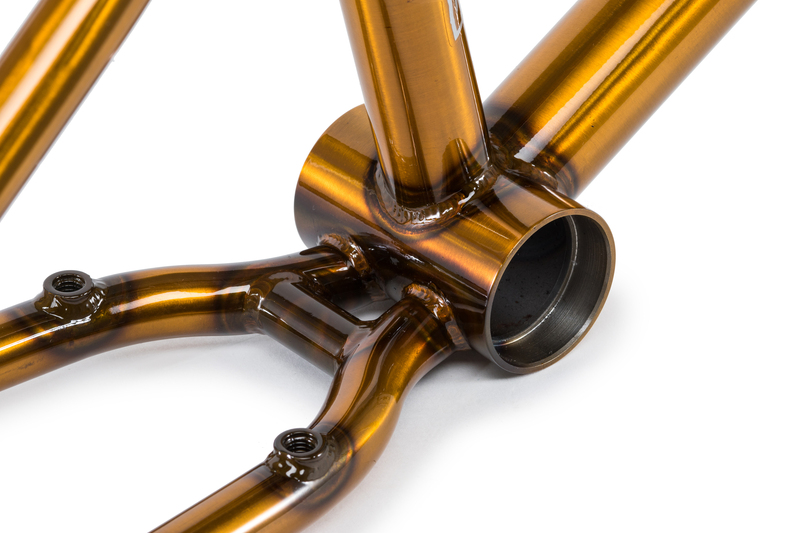 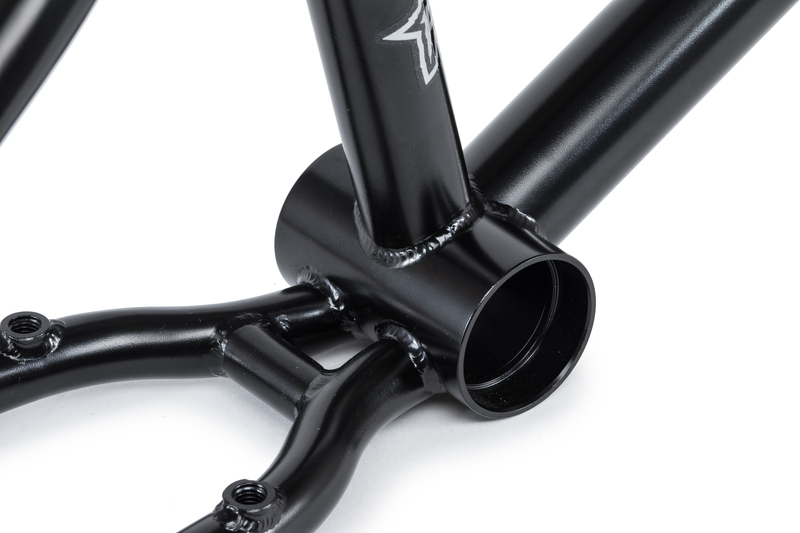 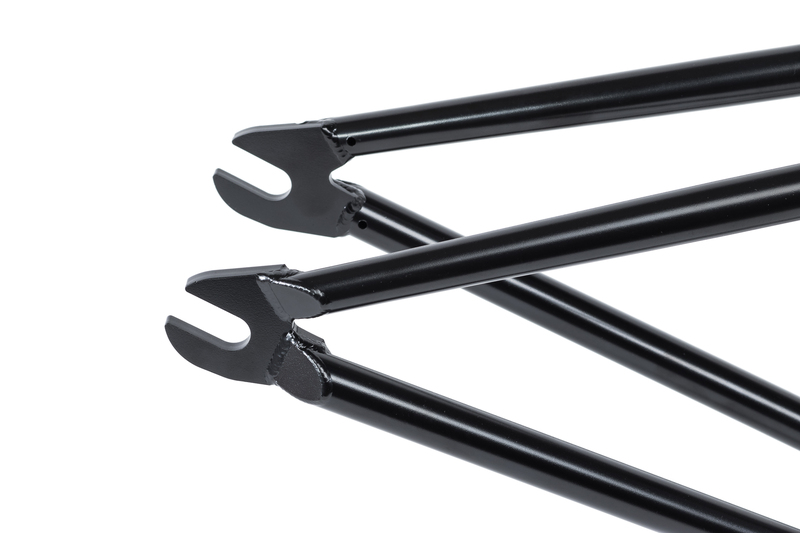 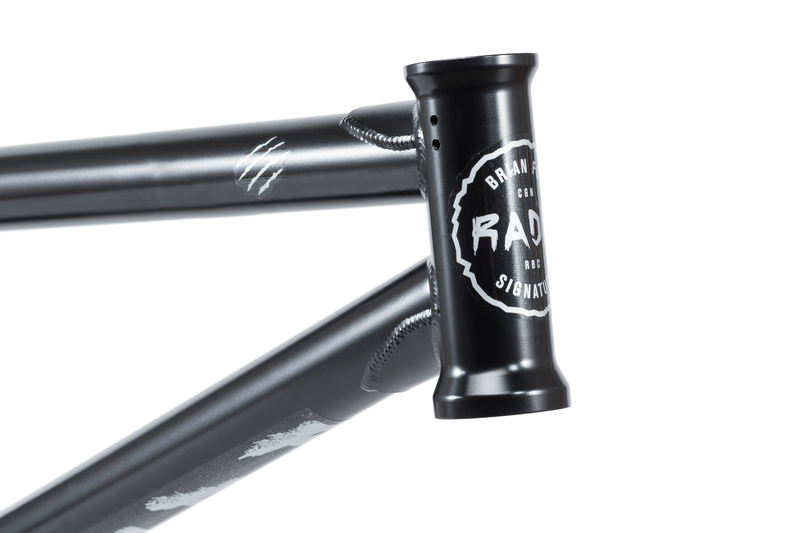 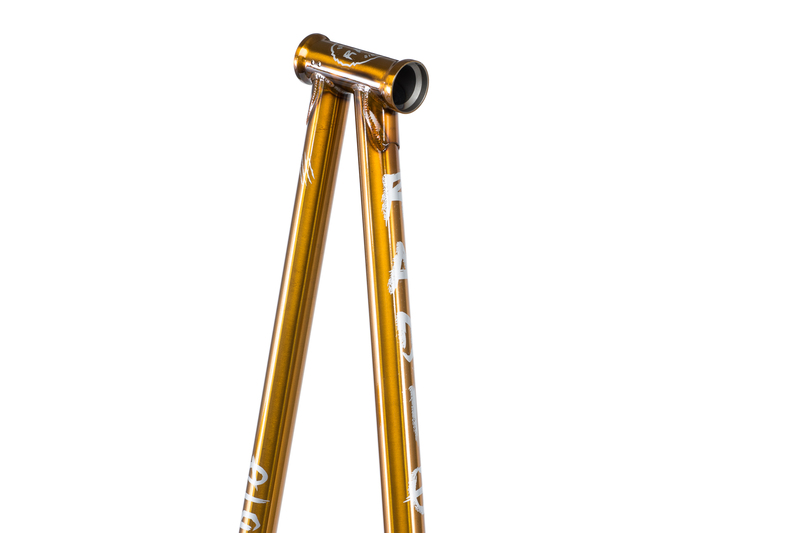 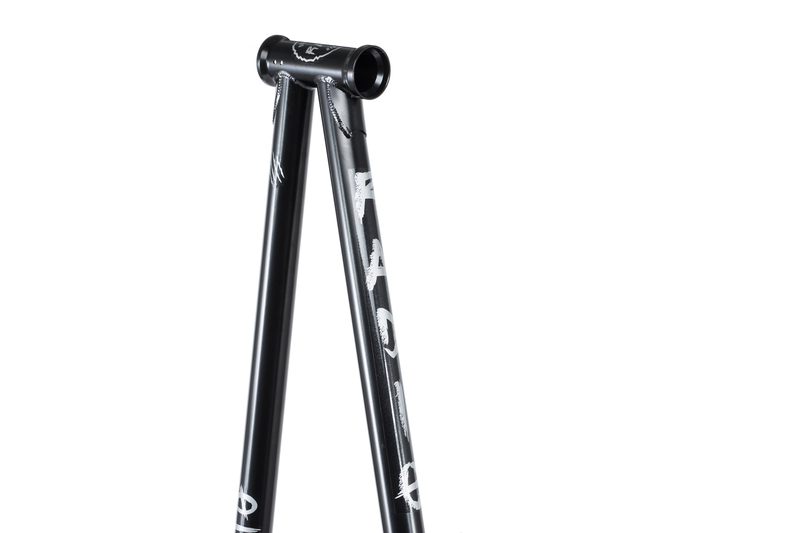 Includes chainstay brake mounts as per Brian’s requests, as well as beefed up but light tapered tubing allowing it to hold up to everything you could put it through, without weighing you down. 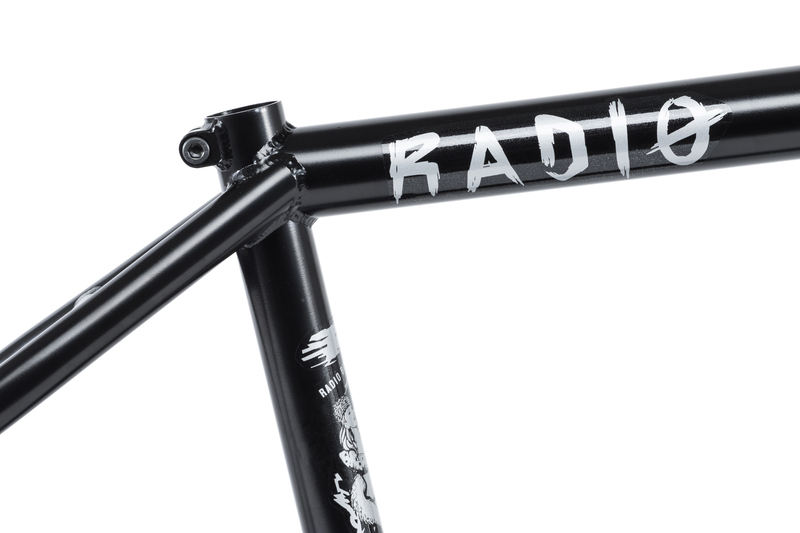 INCLUDES LIFETIME GUARANTEE.